The painting is beautiful. There was good communication throughout the process and they were responsive our requests to changes. I would use gladly use them again. Please make the background plain. 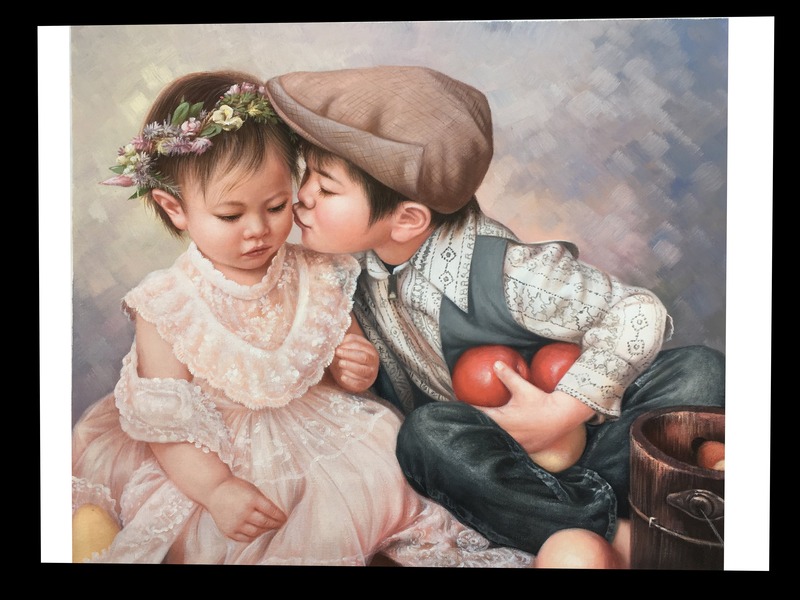 I would like this painting to be similar in style to these two: https://www.instapainting.com/products/gallery/custphotoreal/57d8c17187456fb6278b4568?order=1&from_gallery=products%2Fgallery%2Fcustphotoreal%3F https://www.instapainting.com/products/gallery/custphotoreal/5921d2ce87456f2e328b4643/?order=1 Thank you!